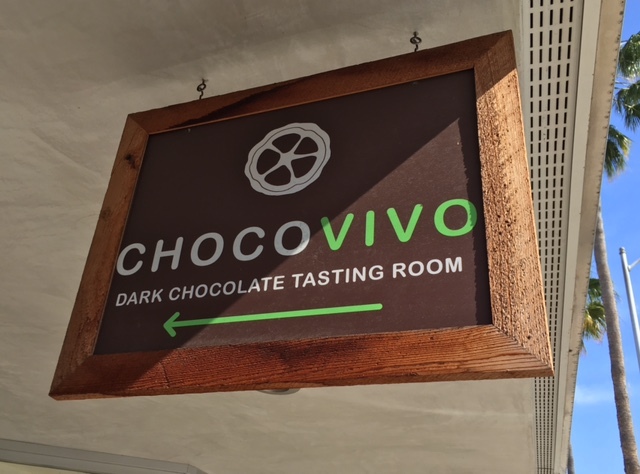 ChocoVivo is the oldest bean to bar maker in Los Angeles. 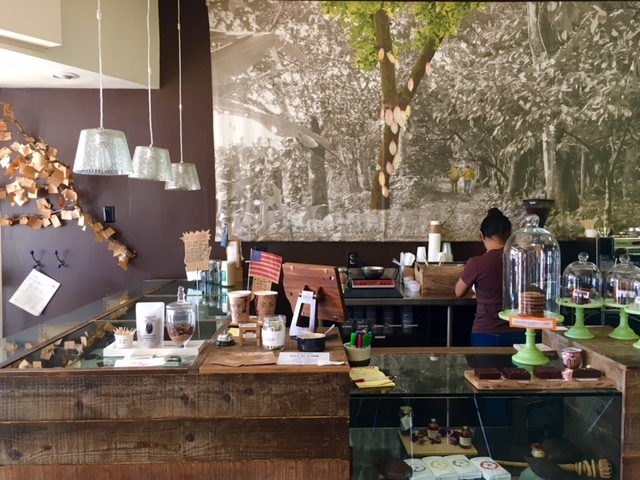 In their Culver City store they offer hot and cold drinks, dessert, and bars. Pictured here is their hot, spicy Mayan chocolate drink. They also feature special classes and events. 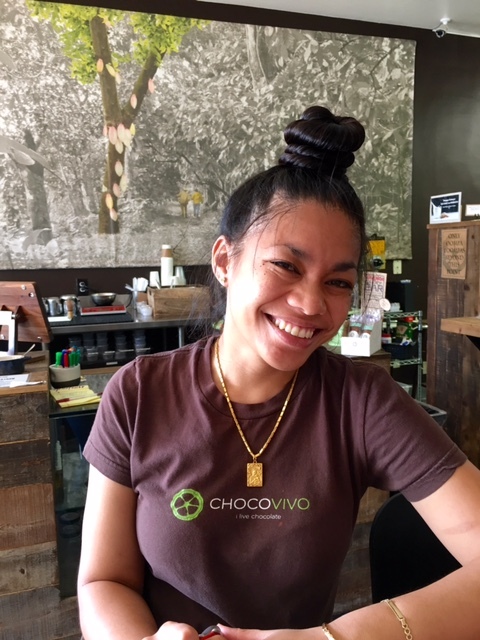 The staff is very welcoming.